French judicial official says the gunman who killed five people at the Christmas market in Strasbourg pledged allegiance to jihadists. 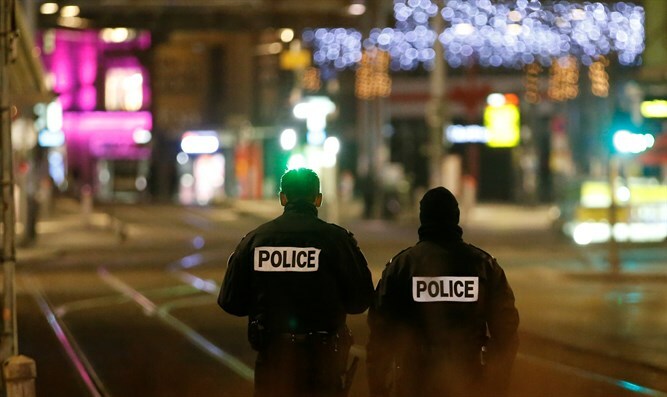 A French judicial official said on Saturday that the gunman who shot and killed five people in the recent Christmas market attack in Strasbourg had pledged allegiance to the Islamic State (ISIS) group, The Associated Press reported. The judicial official, who is not authorized to speak publicly about the investigation, said investigators have found a video stored on a USB key in which the shooter, Cherif Chekatt, pledged allegiance to the jihadist group. The video was found at Chekatt’s home, according to the report. Chekatt, who was on a list of possible extremist security risks, was shot and killed by police after a two-day manhunt in the city.